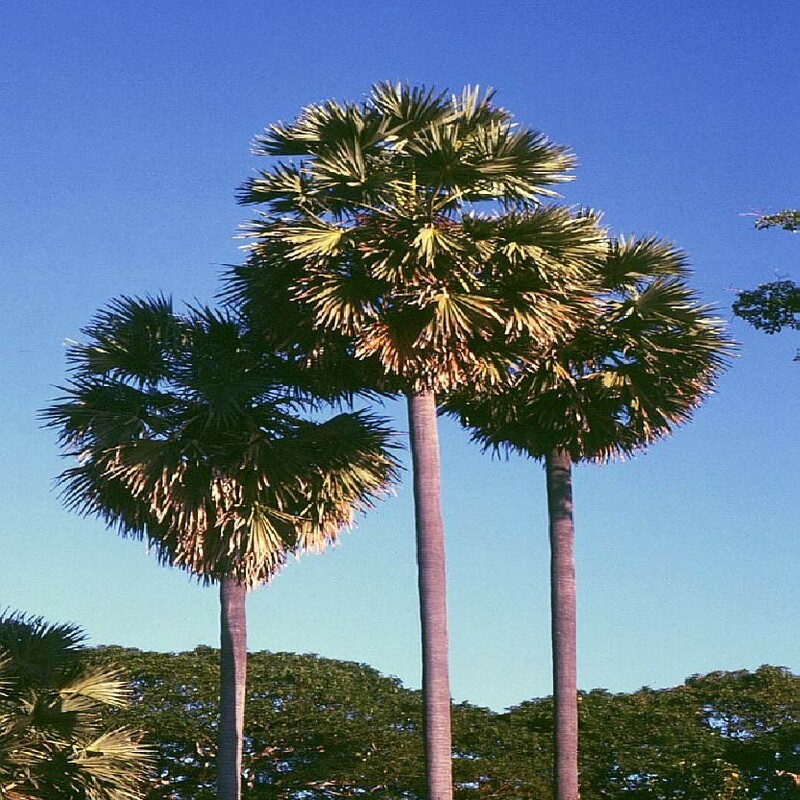 The ron palm or borassus (borassus aethiopum) is a type of large palm, with many trunks and a variety of long leaves, which can measure from two to three metres in length. The indigenous people of its region attribute it with many medicinal qualities. These palm trees can be found in Tropical Africa. They are present in the Great Green Wall of Africa. The indigenous people attribute the borassus with numerous properties. In fact, its sap is reputed to have various medical virtues.